Ian was awarded a BSc degree in Quantity Surveying in 1984 and became a professional associate of the Royal Institution of Chartered Surveyors in 1988. He has gained experience in many different construction sectors including Housing, Civils, Retail, Industrial, Commercial, Rail and Hotel & Leisure. 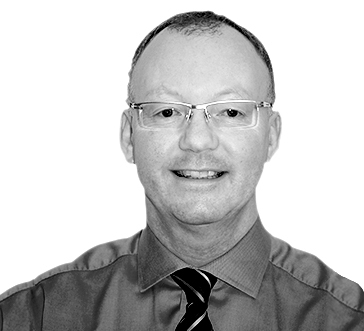 Ian enjoys all aspects of project work, with particular emphasis on initial cost advice and cost planning. Based in the West Midlands, Ian keeps fit with swimming and cycling and relaxes by attempting to play numerous musical instruments with enthusiasm and varying levels of success.